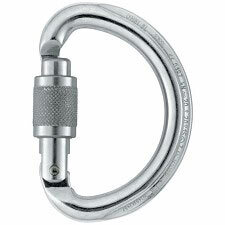 Hot−forged keylock screwgate locker for secure and easy clipping and cleaning. 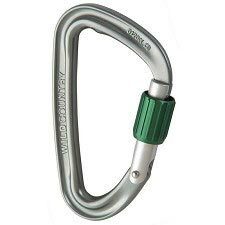 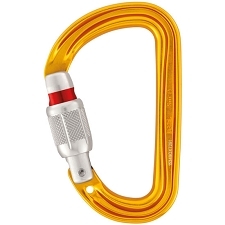 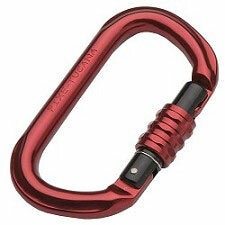 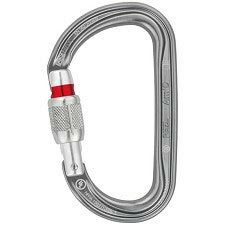 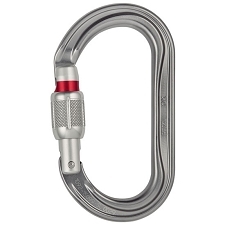 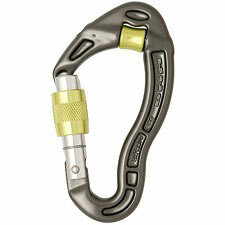 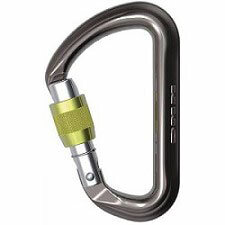 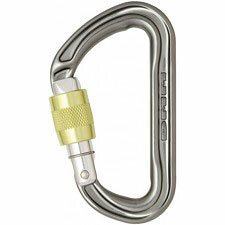 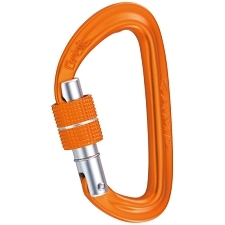 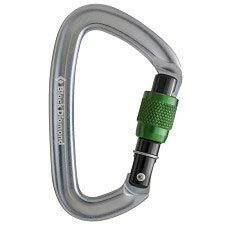 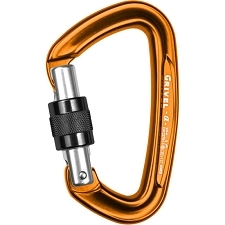 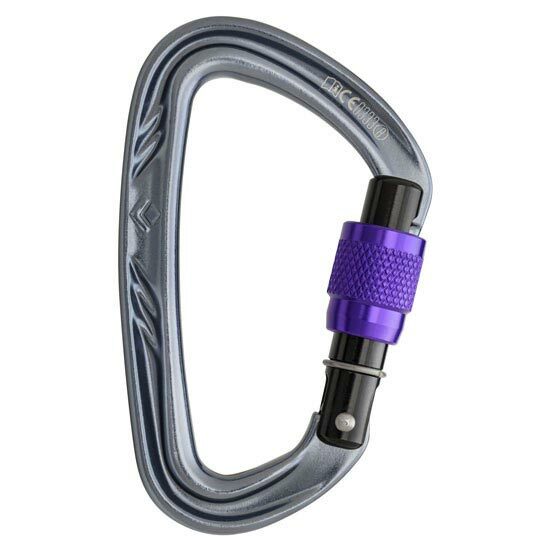 With a light, ergonomic design and secure screwgate sleeve, the versatile Black Diamond Nitron Screwgate carabiner is the ideal choice for everything from belaying to anchor building. 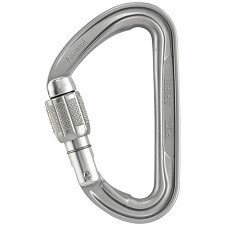 The smooth−clipping keylock nose won&apos;t snag on bolts and slings, while its hot−forged construction allows for a streamlined shape that reduces weight.